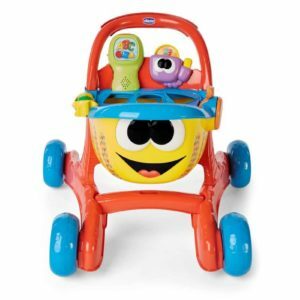 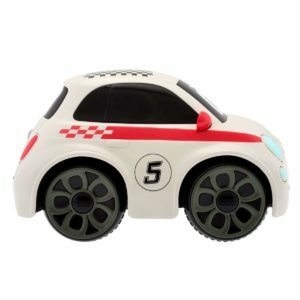 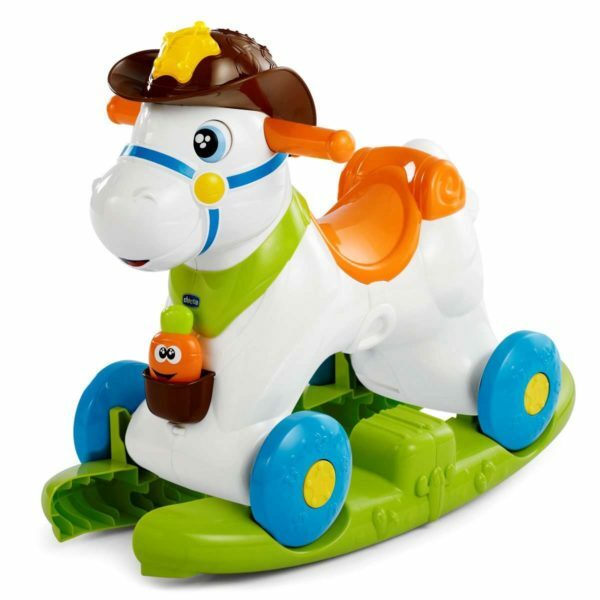 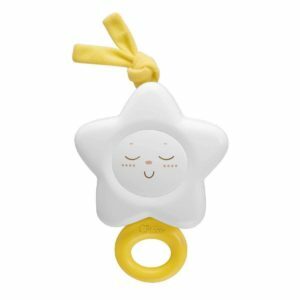 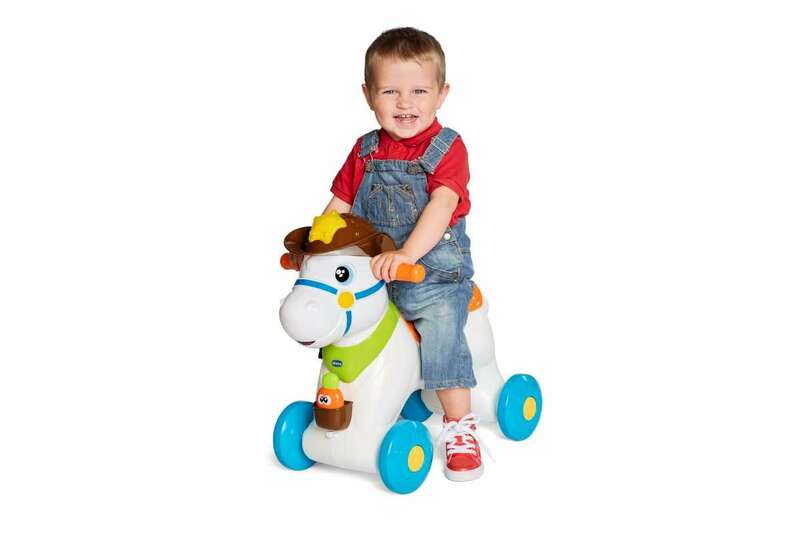 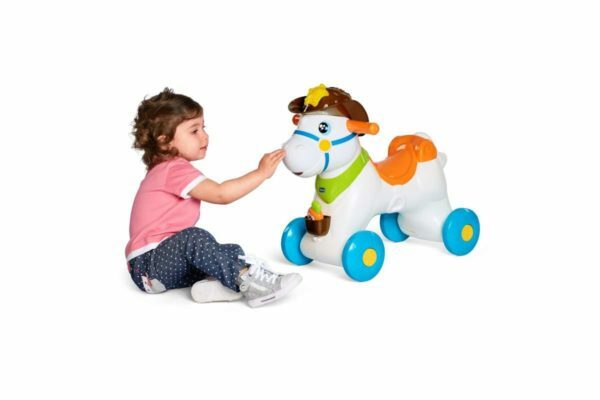 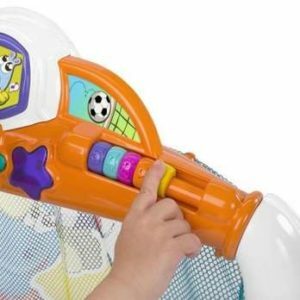 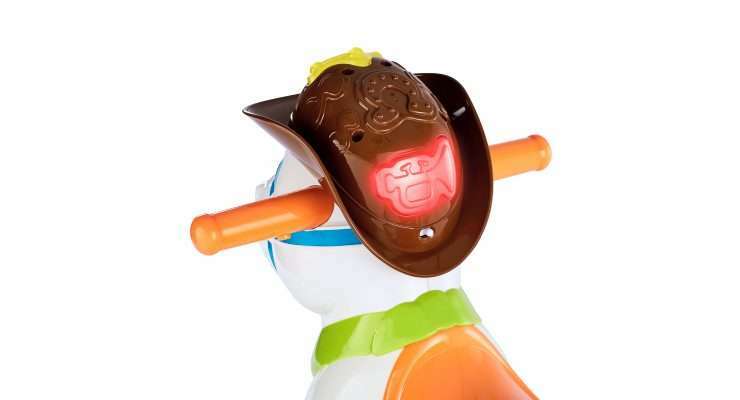 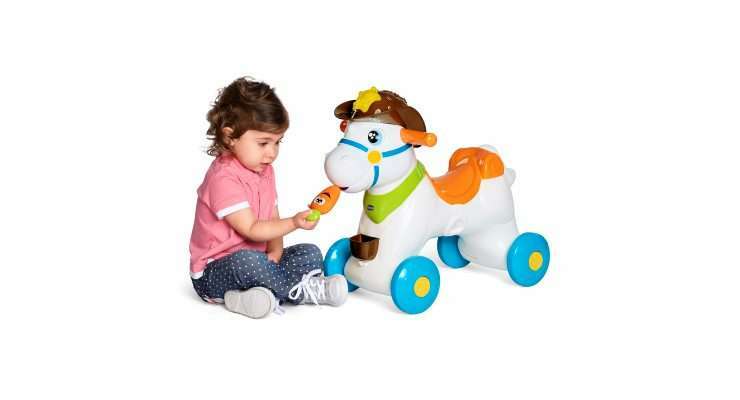 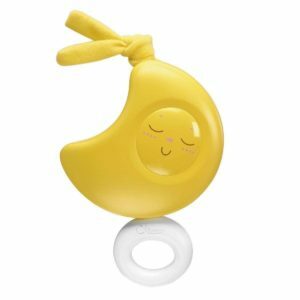 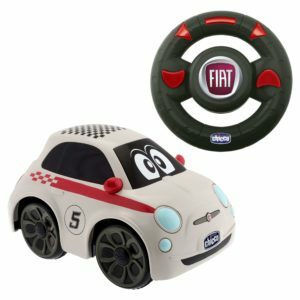 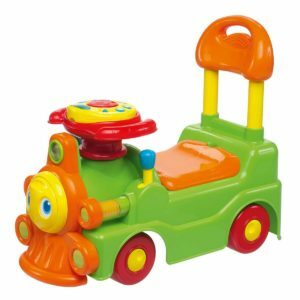 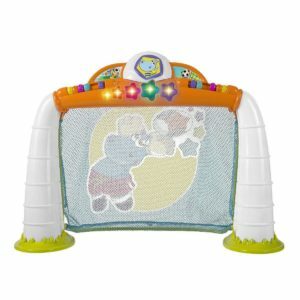 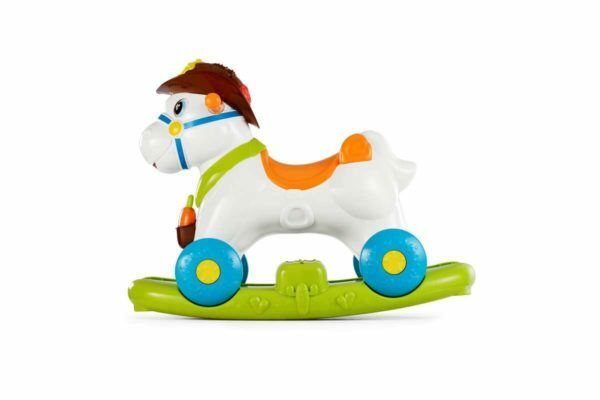 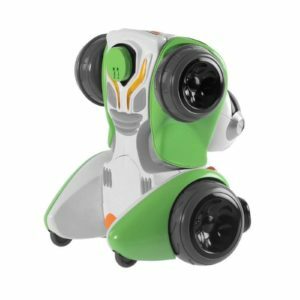 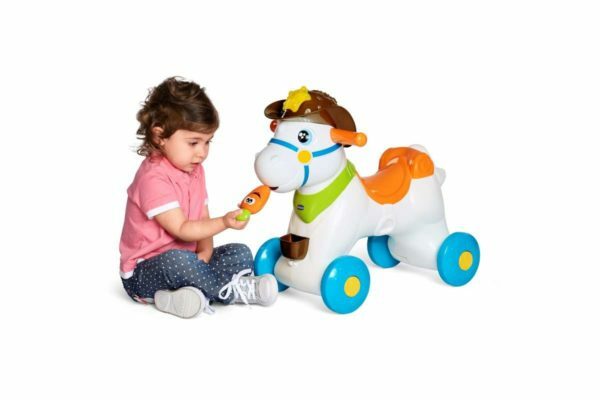 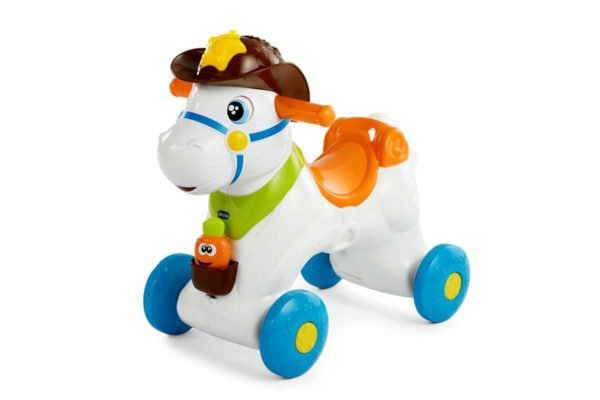 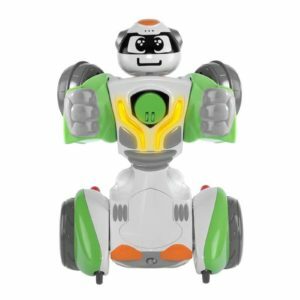 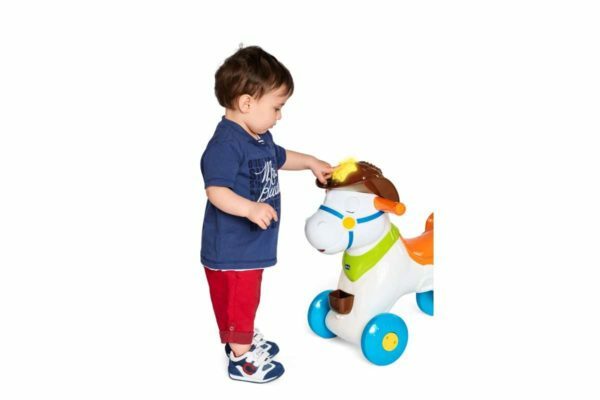 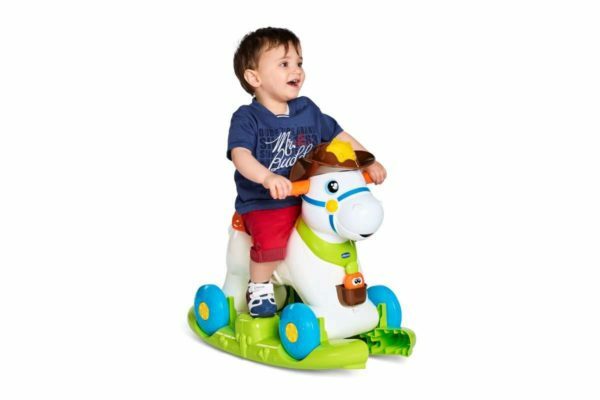 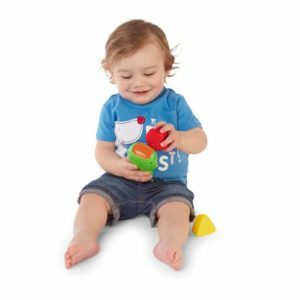 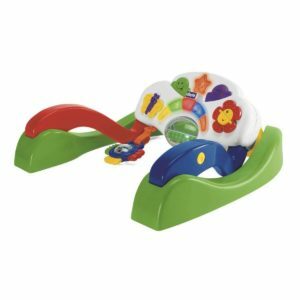 Baby Rodeo is the new interactive rocking horse for children from 1 year. 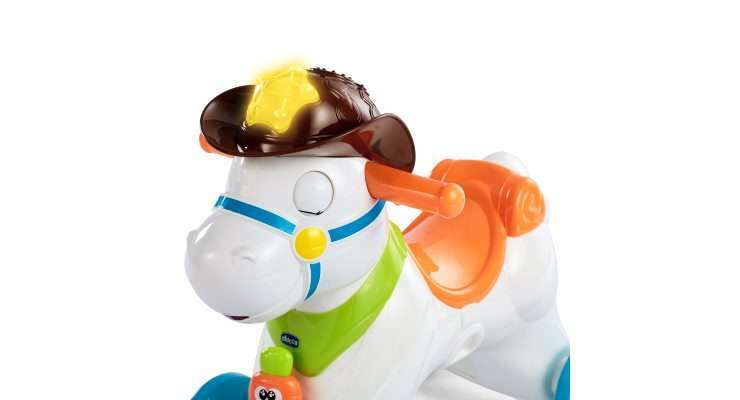 When the baby feeds Baby Rodeo, it happily neighs and… what a delight while cuddling it! When the baby caresses it on the face, it moves its eyes and neighs.